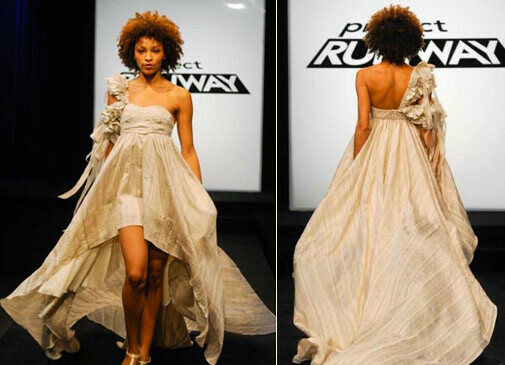 Another collection of my favorite looks from Project Runway seasons 7 and 8. Although I didn’t love season 7, I did enjoy Seth Aaron’s style and Anthony’s hilarious attitude. So many of the designers were boring and forgettable. Season 8 was one of my very favorites. Mondo won me over the second I saw him. His own style was so dorky and endearing, while his designs were stunning, colorful, and whimsical. For the other seasons, see: seasons 1 and 2, seasons 3 and 4, seasons 5 and 6. 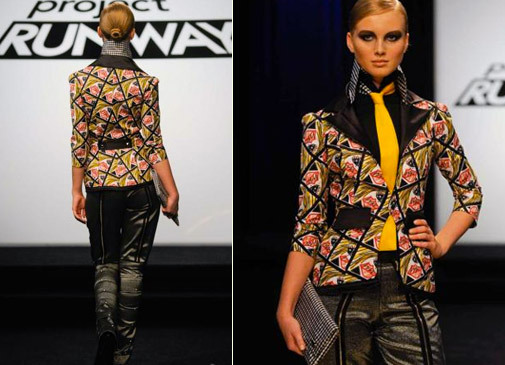 This entry was posted in design, fashion, television and tagged project runway, style. Bookmark the permalink.